Director Brad Douglas's hillbilly thriller comes to VOD in March. You would think at this point nobody in their right mind would take a holiday in a remote cabin in the woods, but those horror movie protagonists just never learn. In director Brad Douglas's Between the Trees a quartet of friends run into some good old backwoods trouble during a weekend stay at...well, you guessed it. Greg James, Michael Draper and Jonny Lee star. 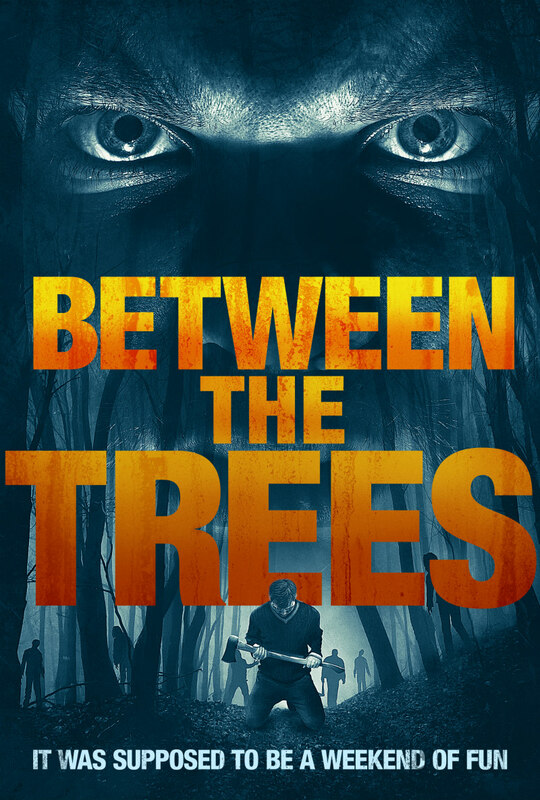 Between the Trees is on VOD and Digital HD March 5th and DVD June 11th.